“C” is for Christ because Jesus Christ died on the Cross for our sins. “H” is for the Holy Spirit , that lives on the inside of us. “O” is for Obedience , which is God’s plan to reward our lives and to show forth the excellency of His will. “S” is for Sacrifice because we must sacrifice our self interests, so that God can use us to Seek and Save the lost. “N” is for New Creature because the bible tells us, “Therefore, if any man be in Christ, he is a new creature…” That’s from 2 Corinthians 5:17 …just in case you did not know. 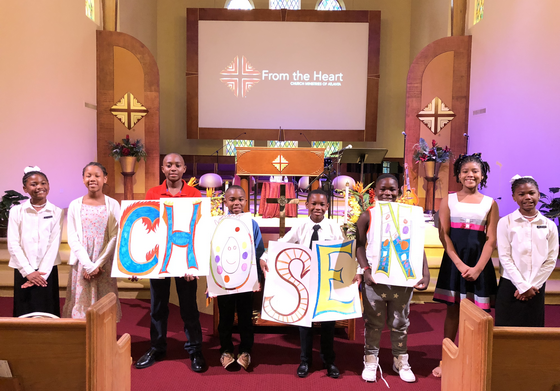 We are “Chosen” by God, to represent Jesus in the earth and to be used by God…are you?